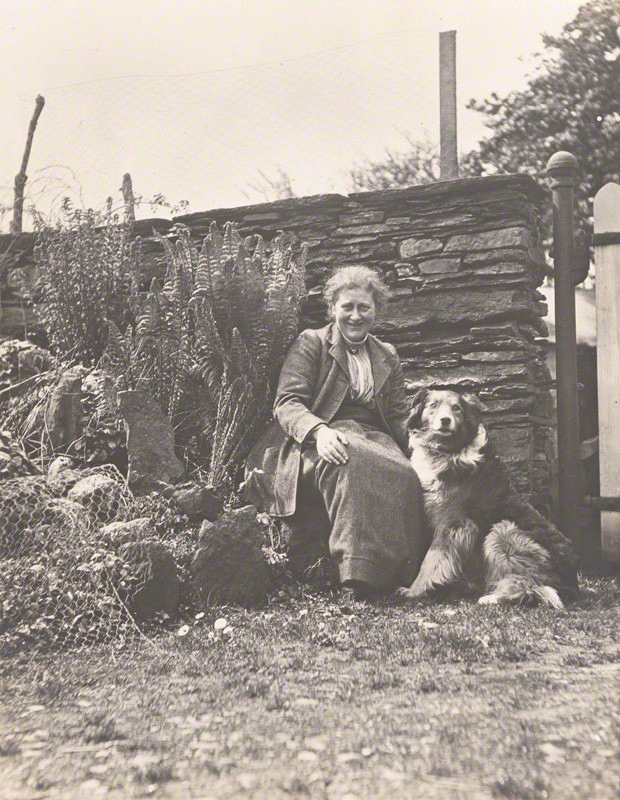 What a wonderful article about Beatrix Potter. I hope to get to the Lenhardt before the exhibit closes. What a great post – thank you for sharing this! I, like many others, grew up with Peter Rabbit and had no idea about the author – what a great thing to be able to explore at the Botanic Gardens! I will be sure to get there before it closes! Thank you for your kind notes! So glad you are inspired to visit. What a wonderful article! I shared it with all of our children who also read the Beatrix Potter Books! Kristie, this is fabulous! Thank you for the information and the resources. Previous Previous post: What a week at Portland Japanese Garden!